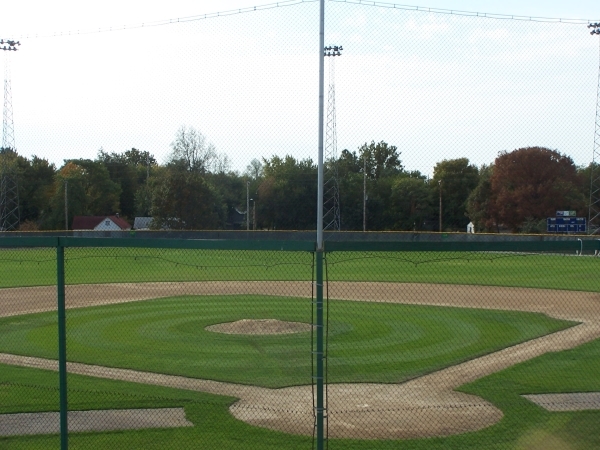 Chamberlain Ball Park is a ball field and parking area that occupies almost 10 acres on the east central side of Springfield. The site was transferred to the park district in 2002 from the city as part of the recreation merger agreement. 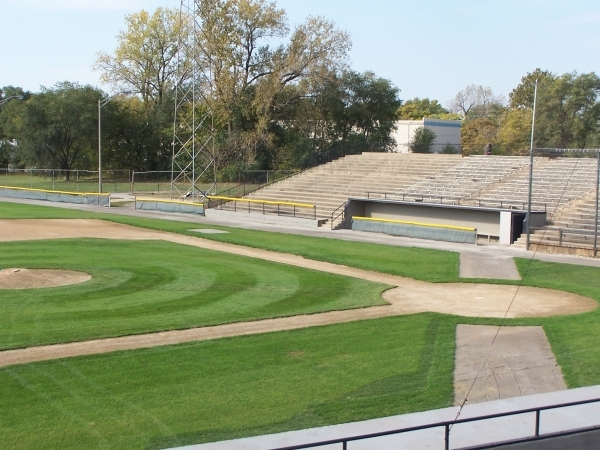 The ball field is located between Capitol Avenue and Adams Street, just west of McCreery Avenue and east of the railroad tracks. Comer Cox Park is one block west across Martin Luther King Jr. Drive. The full-size lighted field has raised stadium seating for 2000-2500 spectators situated on a large earthen berm. 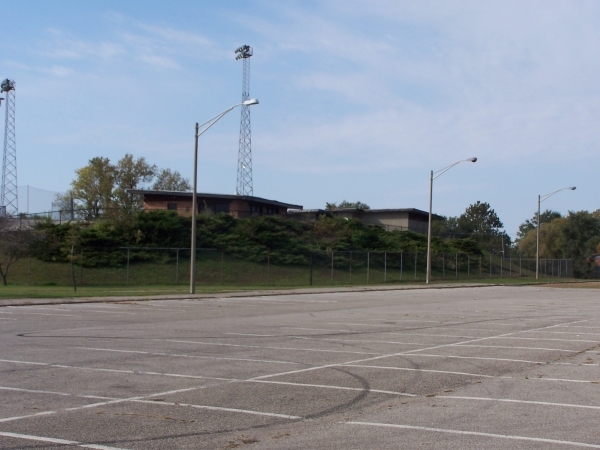 North of the berm is a paved parking area for 120-150 vehicles. To the west a grass and gravel area of about the same size provide for overflow parking. Shelters for shade, a concession building and restrooms are also on the berm. 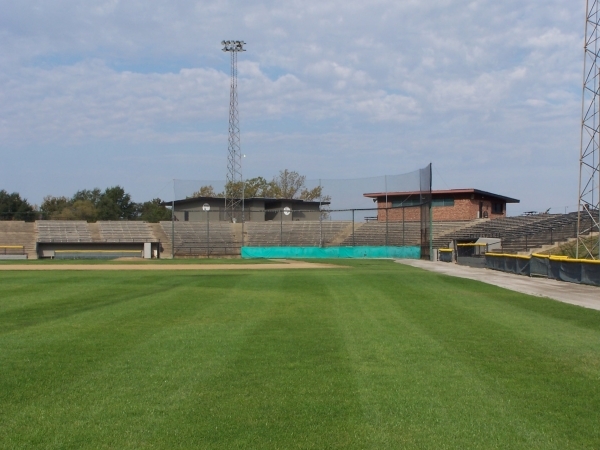 Chamberlain Ball Park is home to the Robert Morris Eagles baseball team and hosts several well known annual tournaments. For more information on user groups please visit the web sites listed below.